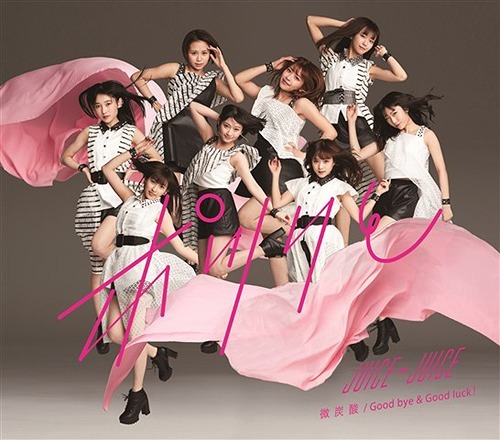 The 11th single from Hello! 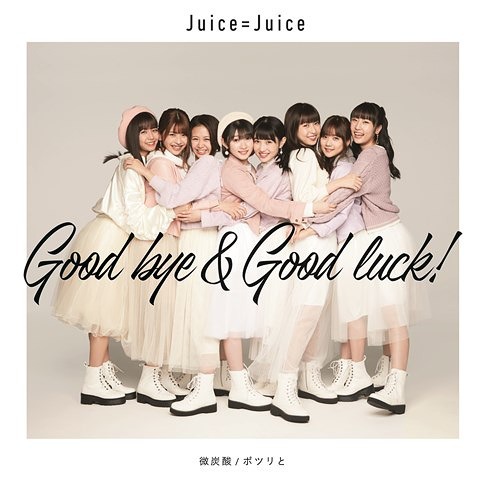 Project’s Juice=Juice is both a first and a last: the first single with former Country Girls member Inaba Manaka and the last to feature leader Miyazaki Yuka and Yanagawa Nanami. 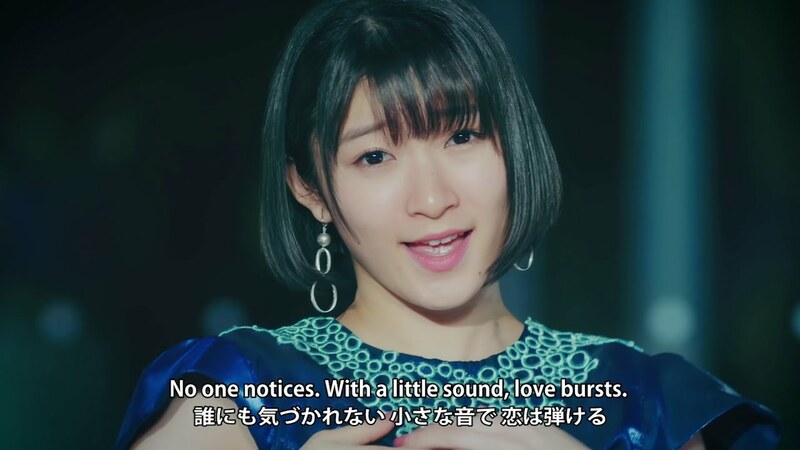 “Bitansan”, the first promotional video from the triple A-side “Bitansan / Potsuri to / Good bye & Good luck!” looks like one of the finest video products released by H!P (at least in recent years). Shining blue outfits complement dramatic scenes of the girls in the night air of Tokyo. The beat pumps hard for this dramatic single about a lost love that never even got its proper start. 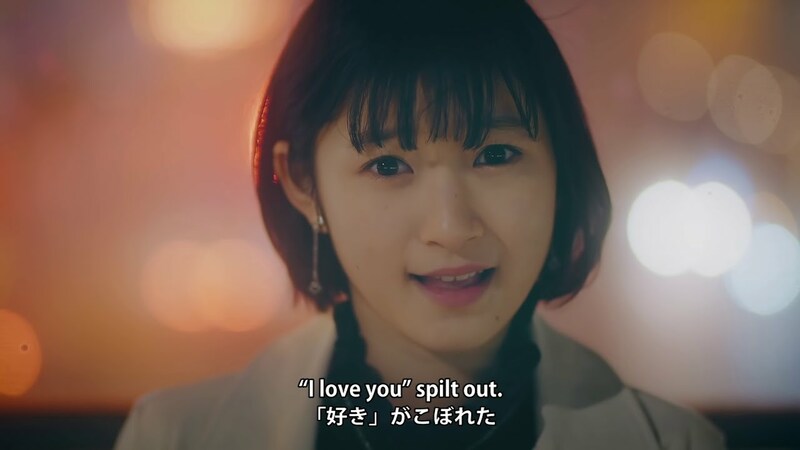 Wide-angle and kaleidoscopic shots of the members add to the overall shine of the product as Manaka leads the choreography with Karin taking her usual place at center. “Bitansan” is visually dazzling, and I hope to see this same level of production in the remaining two PVs from the single. 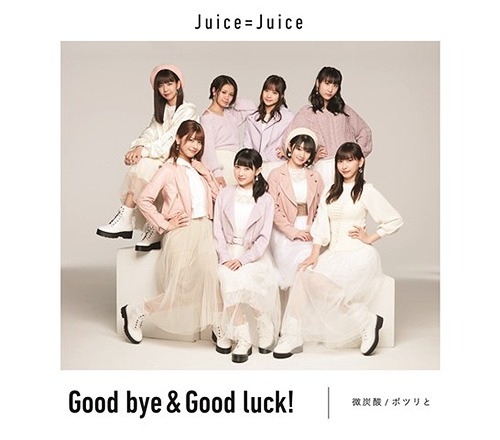 “Bitansan / Potsuri to / Good bye & Good luck!” goes on sale February 13, 2019. 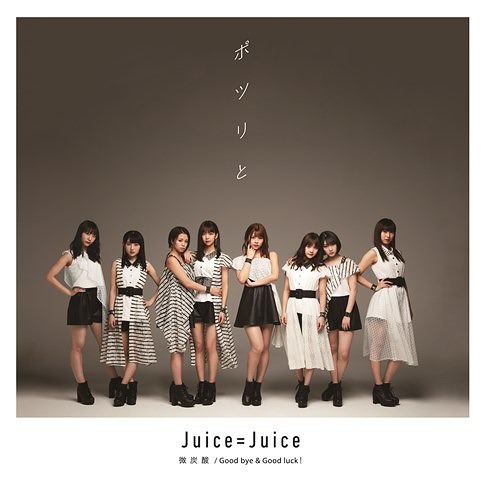 Juice=Juice (pronounced as ジュースジュース) is a Japanese pop group under Hello! Project. 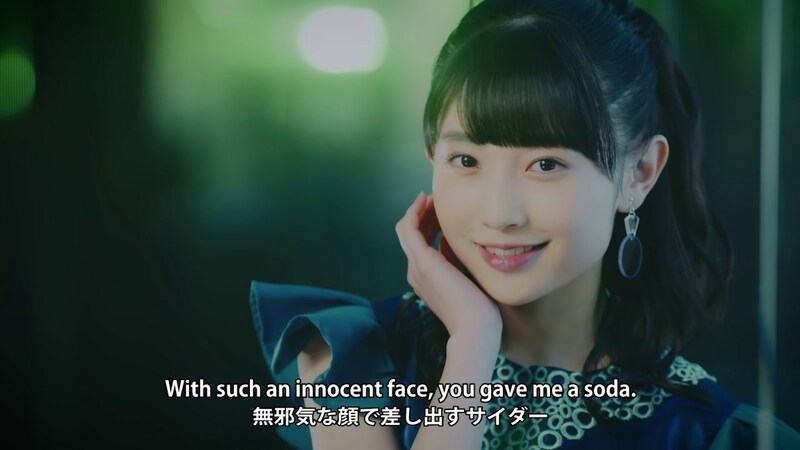 They were originally formed on February 3, 2013 by five members from Hello Pro Kenshuusei and a member from the SATOYAMA movement unit GREEN FIELDS. 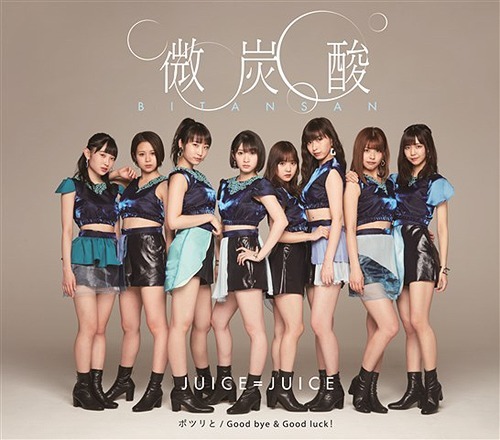 Juice=Juice was nominated for the 2013 TBS Japan Record Award in the category of “Best Newcomer” and won a New Artist Award. 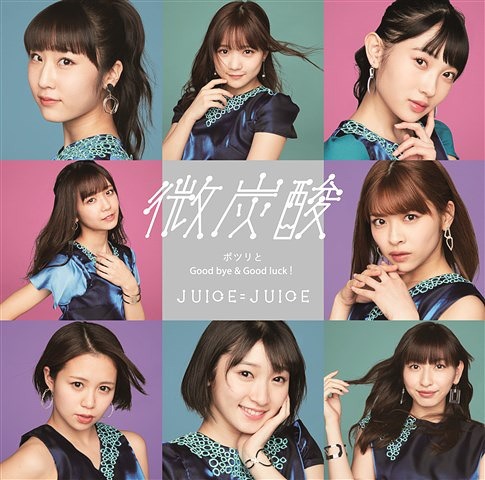 JUICE=JUICE’s current lineup includes members Miyazaki Yuka (宮崎由加), Kanazawa Tomoko (金澤朋子), Takagi Sayuki (高木紗友希), Miyamoto Karin (宮本佳林), Uemura Akari (植村あかり), Yanagawa Nanami (concurrent with Country Girls) (梁川奈々美), Dambara Ruru (段原瑠々), and Inaba Manaka (formerly from Country Girls) (稲場愛香). 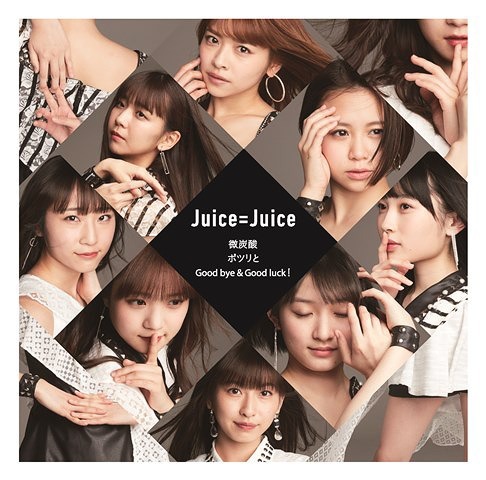 New PV Alert: Juice=Juice – Good bye & Good luck!